Richard began his care career in the 1980s, and worked as a direct carer for several years before moving into training delivery. 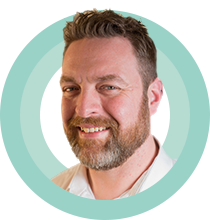 Richard has over 20 years’ experience as a trainer specialising in manual handling across all aspects of adult and children’s health and social care settings. 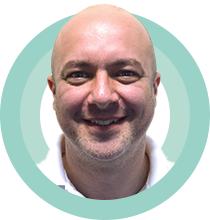 Richard holds an Msc in Back Care Management, and has a wealth of knowledge and experience of people handling. Richard has a keen interest in improving the standards of manual handling within the health and social care sector, and works with a variety of groups to achieve this aim. Richard fulfils the training manager role at HME, as well as supporting with the delivery of our courses. Jane began her career as a nursery nurse working with children with profound and multiple learning disabilities. This led to Jane becoming a link worker, and subsequently a trainer, within the field of manual handling. Jane now has more than 24 years’ experience within the field of the manual handling of children with disabilities. Jane provides training in this area at all levels, and is also experienced in the challenges of supporting children with outdoor activities. 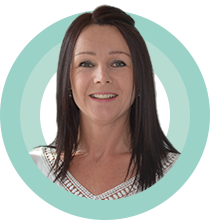 Jane has a proven track record in supporting children to access therapeutic services while attending school, and has particular interest in transfers into therapeutic equipment, and transfers relating to the provision of personal and intimate care. 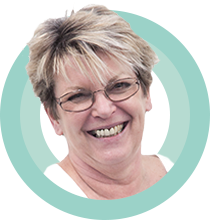 Jane has post-graduate back care qualifications and a strong history of risk management. Ben began his career in the care industry as a home carer in 2006. Ben has experience of direct care delivery across older people’s services, physical and learning disabilities services, and disabled children’s services. Ben spent time working as a manual handling assessor within a busy community team before moving into training delivery. As a training consultant, Ben has extensive experience of training at all levels across a range of topics, with manual handling and health and safety as his core areas of interest. 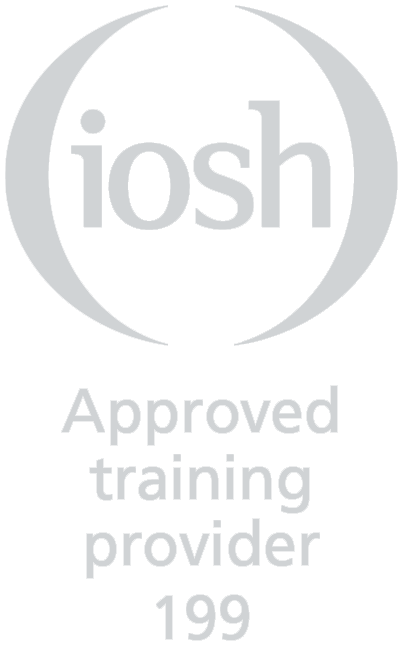 Ben has post-graduate qualifications in back care management and also health and safety qualifications including fire safety. In addition to this, Ben has a strong background in risk management and problem solving. Chris joined the health and social care industry in 1992 and has fulfilled many roles in this time. Chris is an engineer with experience in the fields of manual handling and pressure care, both from a training perspective, and carrying out installations of equipment, servicing and repairs. Chris also managed contracts and training provision before becoming group training manager for Prism Medical UK in 2015. 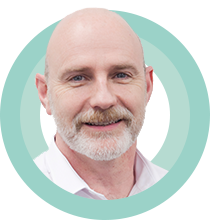 Chris has extensive experience of supporting health and social care professionals with complex assessments and is a key figure in single-handed care approaches. Amanda serves as HME’s office manager, managing all of our accounts, and is our first point of contact for all customer queries. Amanda joined HME in 2006 as an office administrator, and has become a central figure in the business, helping the team to navigate many changes. Amanda manages our contracts, course bookings, work allocation and logistics as well as looking after the rest of the team on a daily basis.